could you tell me how to make ships and obtain blueprints? jin ko82 wrote: could you tell me how to make ships and obtain blueprints? You already asked this and got an answer. Found the picture of the Pirate High-Tech Trader. It could be listed as a rare find. Dycor wrote: Found the picture of the Pirate High-Tech Trader. It could be listed as a rare find. Thanks for the submission. 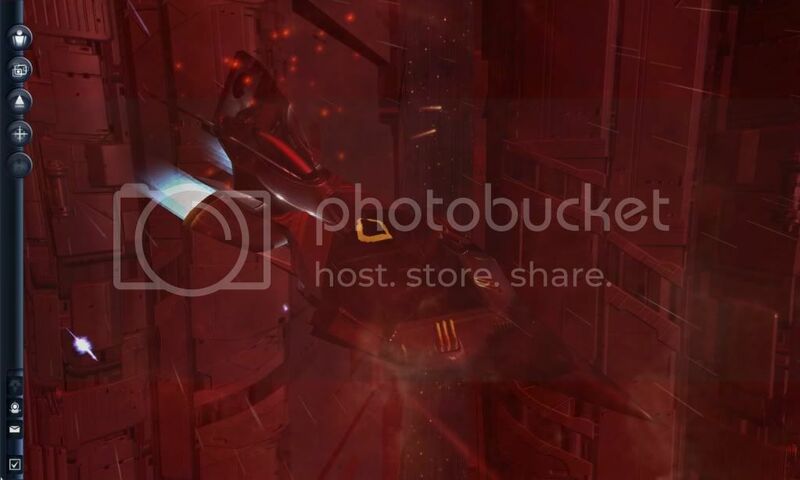 The ship on the screenshot is either Medusa or Medusa Prototype - however, it is unclear which one (they are almost identical). Most probably just the regular Medusa. do you think this will be updated/redone for AP? Not entirely sure what you're after? It did appear in v1.0, (I have one listed in my kills) but apparently got patched out. Attempts to download the script to transfer the ship list from the game to the spreadsheet results in a "File not found" error.